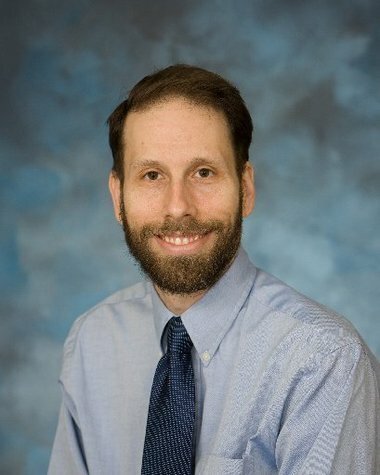 Jeffrey Brenner is the Founder and Executive Director of the Coalition. He is a family physician and has practiced in Camden for eleven years as a front-line primary care provider for patients of all ages. Having owned a private practice in Camden, he has experience in implementing electronic health records and running a paperless office, open-access scheduling, as well as first-hand knowledge of the various challenges facing primary care in the current health system. He currently serves full-time as the Coalition’s Executive Director, where he spends much of his time meeting with stakeholders and policymakers, advocating for the models of care the Coalition has developed and demonstrated through data centric results. Jeff is a faculty member of the Robert Wood Johnson Medical School in Camden and is also a former resident of Camden, having lived in the city for over 8 years. He is a graduate of Vassar College and the Robert Wood Johnson Medical School.